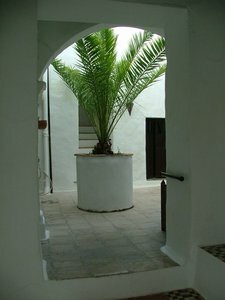 This is a stunning town house holiday rental accommodation opportunity in the gorgeous hilltop town of Vejer de la Frontera in Andalucia, Spain. 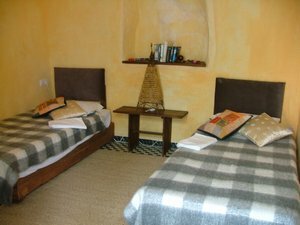 It is located just 15 minutes away from the Atlantic coast and one of the best surfing spots on the south coast of Spain, El Palmar. 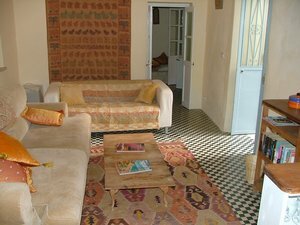 The house, which sleeps up to 16 people, offers tranquility and comfort, for all the family. 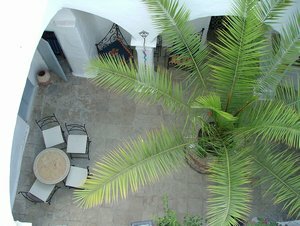 Our roof terrace offers stunning views of terra cotta roof tops, Andalucian hills and Cape Trafalgar, and is the perfect setting for relaxing, barbecuing and sun bathing. 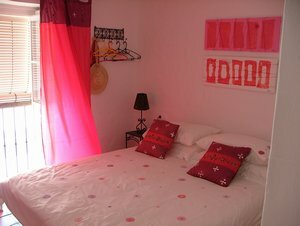 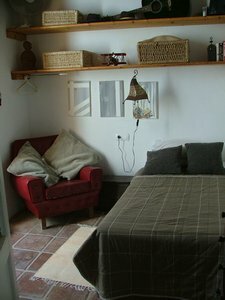 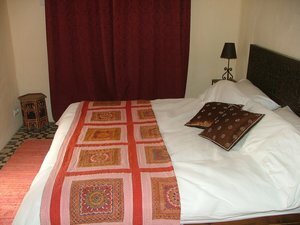 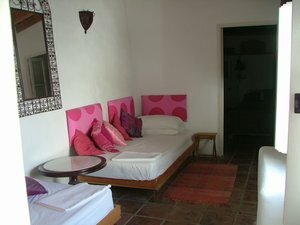 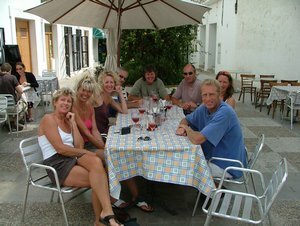 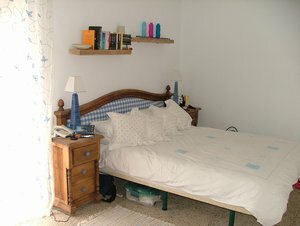 Accommodation rates (in Euros per week) May - September Entire house (sleeping 16 comfortably): €2000 October - April Entire house: €1400 We operate a flexible rental schedule dependant on the number of people in your party and your arrival dates so please call or email to discuss your requirements.